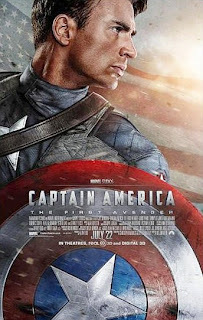 This week, Cody talks Captain America, Cowboys and Aliens, and Don Knotts. Cody follows a supporting character on her own adventure as Witching Wednesdays continues. 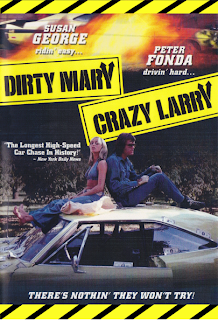 Film Appreciation is drivin' hard this week as Cody Hamman writes about the 1974 car chase classic Dirty Mary, Crazy Larry. This week, Cody discovers treasure through a bad movie event and Jay talks Goodbye Solo. A cliffhanger is resolved, a hero's fate revealed, as Cody takes in a viewing of the ninth Witchcraft movie for this week's Witching Wednesday. 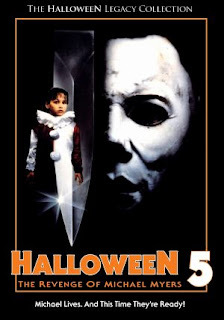 This week in Film Appreciation, Jay Burleson sticks up for a childhood favorite as he discusses Halloween 5: The Revenge of Michael Myers. 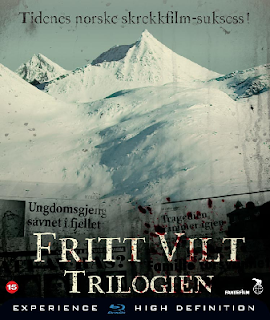 Cody takes a look at the Cold Prey (Fritt vilt) Norwegian slasher trilogy for the Final Girl Film Club. This week, Cody has a Frankenstein Friday and talks about five Frankenstein-related films, while Jay recommends Stand and Deliver. The Witching Wednesdays keep on coming as Cody brings you the lowdown on the eighth film, which is a sequel in name only. Cody Hamman is dazzled by Valley Girl (1983) in this week's Film Appreciation. This week, Cody talks about the 1956 Western The Fastest Gun Alive and the 1981 horror film The Pit, while Jay makes a couple special announcements. Cody finds out what happens when a warlock meets a vampire in the new Witching Wednesday. 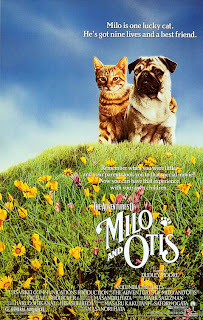 This week in Film Appreciation, Jay Burleson revisits his childhood with the American version of Koneko monogatari, The Adventures of Milo and Otis. 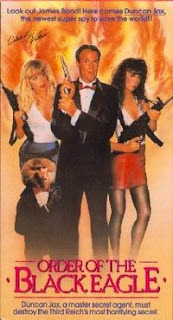 This week, Cody talks about the dachshunds-as-rats horror film Deadly Eyes and his childhood confusion with The Peanut Butter Solution.